Younger borrowers hold five times the unsecured debt of their older counterparts, and are three times more concerned about their ability to repay their debts, analysis has revealed. Unsecured borrowing, which refers to loans that are not backed by any form of collateral, has grown at 11pc in the past year – the fastest rate in 15 years – to £300bn, according to accountancy firm PwC. 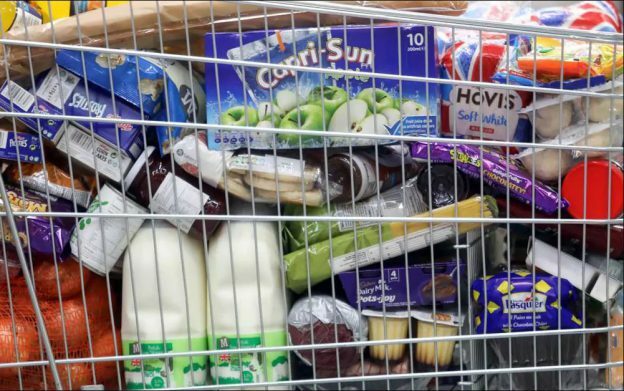 This has left younger people (aged 25-34) fearful about meeting their repayment obligations and also three times more likely than those aged over 55 to use credit for essential purchases such as food. The average unsecured debt for those aged 25-34 was £11,485, the analysis found, five times that of those aged over 55, who had an average debt level of £2,075. This higher level of debt might explain why 28pc of younger people were worried about meeting future debt repayments, versus 10pc of consumers who were 55 plus. There was also a clear divide between renters and home owners’ use of unsecured borrowing shown in the analysis, with renters almost twice as likely to use credit to fund essential purchases, compared to people with mortgages. These figures show a marked disparity in levels of unsecured borrowing between generations and come amid reports that Philip Hammond will seek to correct economic inequality with a “tax on age”that offers younger workers in their 20s and 30s a cut in their National Insurance contributions by squeezing pension relief for older earners. The analysis of consumer credit also follows calls from the Bank of England for high street banks to tighten criteria for unsecured lending, which appeared to have been heeded last week. 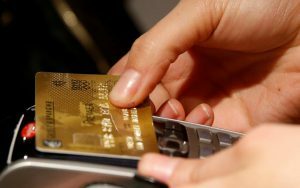 A survey from the UK’s central bank revealed that access to unsecured credit fell at the fastest level in past three months since 2009. This shift is reflected in PwC’s general outlook for unsecured borrowing, which is projected to grow far more slowly over the next two years; at a rate of 7pc in 2018 and 5pc in 2019. This would mean overall household debt would reach £340bn, or around £12,500 per household by 2020. Simon Westcott, consumer credit leader at PwC explained that although households reduced their borrowing by nearly 25pc (excluding student loans) in the wake of the financial crisis, that attitude has shifted as macro-economic conditions have improved. “[Since 2009] despite the uncertainty created by political upheaval, a number of macro-economic factors have combined to create a climate of rising consumer confidence and borrowing,” said Mr Westcott. However, this change in consumer confidence had not been matched by improved levels of financial literacy with only one in three respondents able to correctly estimate the costs and repayments associated with a credit card, and just 4pc able to do likewise for pay day loans. “People’s perception of the cost often underestimated the reality. For example, across all age groups and unsecured credit types, only around a quarter of our UK sample correctly estimated the true cost of borrowing on everyday lending products,” Mr Westcott said. This gap in understanding could leave borrowers exposed if they fail to budget for higher repayment levels if interest rates rise, as predicted, in the coming months. 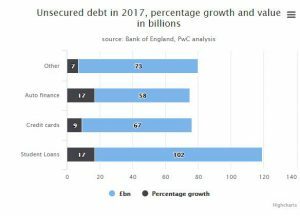 The unsecured debt pile of £300bn in the report is significantly higher than the £200bn consumer debt figure reported by The Bank of England in September, as PwC decided to include student loans in its analysis. The report also noted that while still historically high, at 147pc, the overall debt-to-income ratio for consumers remains well below the 2007 figure of 158pc, seen during the lead-up to the financial crisis. This entry was posted in Uncategorized and tagged debt mounts, free debt help scotland, scottish trust deed, unsecured debt, www.telegraph.co.uk on August 14, 2018 by Stuart Stirling.